Before start with frameworks, I assume that you have worked in core PHP. 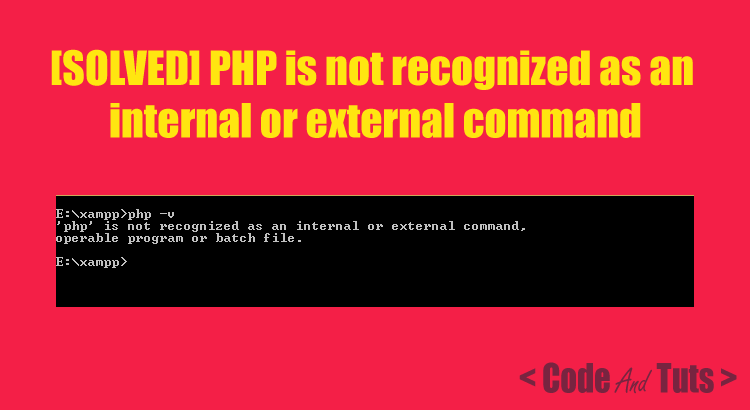 Everyone knows that in Core PHP you have to write and manage lot code. You must care about the Session, Routing, Authentication and other stuff that will make your code more complex and complicated. A framework is something which provides a lot of functionality which is already written, tested and ready to use. There are lots of pre-build libraries for the session, form-validation, url, authentication in a framework which you don’t need to write again and save your lot time. The framework is faster, because it allows developers to save time by re-using generic modules in order to focus on other areas. Here is a collection of best and most famous PHP frameworks based on their functionality and popularity. Normally, all frameworks follow the MVC rules. Here MVC stands for MODEL, VIEW and CONTROLLER which is standard software development process. Laravel is most famous PHP frameworks in now days. It is very secure and have a lot of useful libraries like session, authentication, middleware, RESTapi and others are included in it. 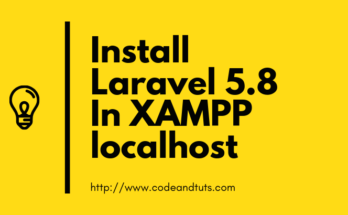 In now days PHP developer choose to work on the laravel framework because its large and gradually growing community and very good functionality. You don’t need to write more code because every basic and required code-blocks are pre-build on it. Routing and Middleware are the best feature of laravel. Laravel uses the blade template engine for generating various views. Symfony is another best and most downloaded open source distributed PHP framework. It is a set of tools and development methodology. There is very large community of symfony developer and growing rapidly. Symfony is managed by SensioLabs, a company with over 13 years of web development experience. Symfony does not confine you to its environment, but allows you to choose the software components that you want to use. Here is one post about 6 good reasons to use symphony in your next application. You can download symphony from here. Yii is very fast PHP framework best for web 2.0 development. Yii follows MVC design pattern. It is very good as security wise including Cross Site Scripting(XSS) preventation, Cross site request forgery(CSRF) preventation, Cookie tempering preventation etc. Yii is mature, time-tested and stable. Created by developer Qiang Xue. Form input, validation, Built-in authentication, powerful user management and Ajax support is built-in. Yii has a large community and provide many free extension or plugins which make your work simple. Yii delivers error logging, handling and testing. You can download and install yii from here. 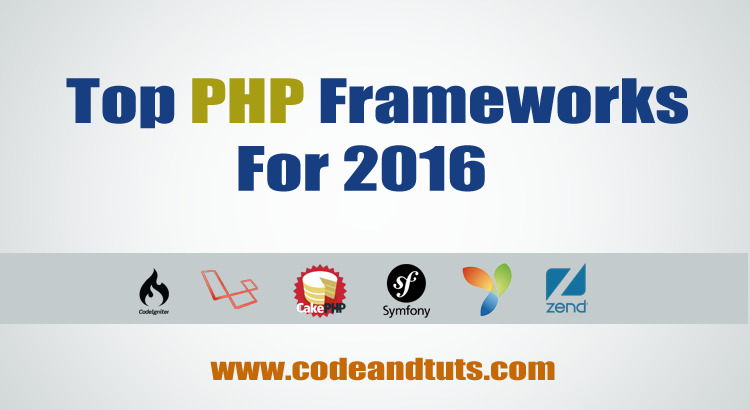 Zend is most powerful and popular PHP framework. Zend frameowk is collection of useful class and libraries. You are free to use any of them instead of using full framework as well. Zend comes with high-end securities and great libraries. You can extend zend class without any limitation. There is a very large zend community and growing rapidly. Codeigniter is best powerful PHP framework with very small footprint and high feature end. Codeigniter have clear and brief documentation about a topic. There are plenty of tutorials related to Codeigniter. Codeigniter encourages MVC, but do not force you on it. You can use core PHP inside is as well. There are many helper libraries which saves your time. You can extend its libraries using your own functions. Here are the benefits to using Codeigniter. Codeigniter v3.0 has 2 MB download, including user guide, It will not take a too much space on your drive. You don’t need to do more configuration for your project. Codeigniter comes with enough configuration to start your project. You just need to configure your database and some config variables. That’s it. You can start your own project. There are no restrictive coding rules for codeigniter. You can use your own method as well. There is no need to use any template engine for codeigniter. You are free to use yours. Here is a download link for codeigniter You can download it and start with it. When writing this post I found that CakePHP launch its 3.1 version. CakePHP is a framework for rapid application development (RAD) in PHP. It’s available to download and use for free as Open Source, under the MIT license. 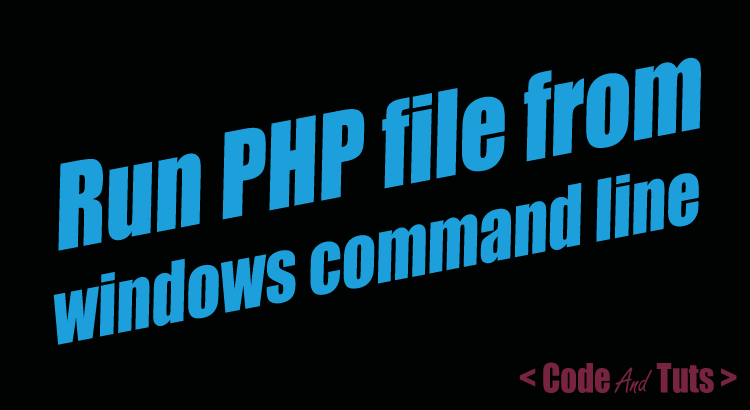 In CakePHP you will build more functionality using less code. For security purpose CakePHP comes with built-in tools for CSRF protection, input validation, SQL injection prevention, Form tampering protection, and XSS prevention, helping you keep your application safe & secure. The basic things which needs are built in. Translations, database access, caching, validation authentication are all built into it. Best support, regular updates and awesome community make it best for developers. This is not a comparing between two developer like laravel developers are best and codeigniter developers are worst. This is comparison of framework technology that how they are changing rapidly. I am a developer so i have a suggestion for you that if you are core php developer and want to move in MVC, then start with codeiginter. Codeigniter is very simple and you will learn all about basic MVC in it. You will find out many tutorials on the web for codeigniter. Then you can choose other frameworks like CakePHP, laravel, symphony etc.